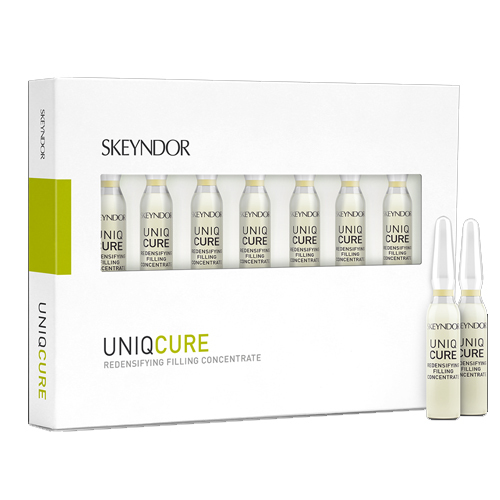 A redensifying ampoule for a 3D skin fill effect that stimulates, fills and rejuvenates the skin from the inside. For skins which is fine or shows loss of firmness. For vertical wrinkles (laughter lines and neck). • Redensifying ampoule for a 3D skin fills effect. 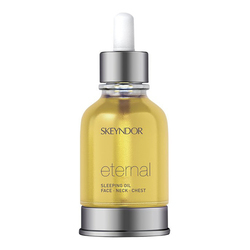 • Simulates fills and rejuvenates the skin from the inside. • Inspired in corrective aesthetic medicine. 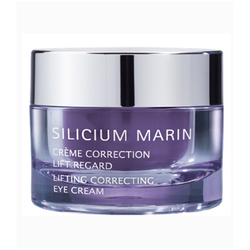 • Shake the ampoule, open it, put the applicator in position and then apply the product to your hands and spread over face, neck and cleavage with smoothing manoeuvres.